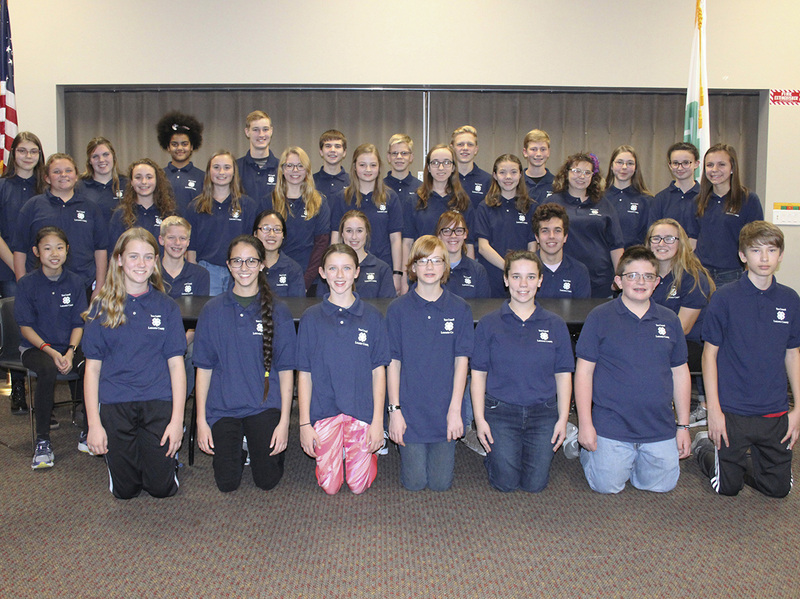 The Lancaster 4-H Teen Council is a leadership organization for youth in grades 7–12. This year, over 35 youth are active in Teen Council (not all are pictured). Members are involved in several leadership activities such as organizing the annual 4th & 5th Grade Lock-In. Teens also participate in community service projects. Karol Swotek is the Teen Council volunteer sponsor and Extension Educator Tracy Anderson is the Teen Council staff sponsor.